Little understood, and easily contaminated, yet crucial to sustaining a growing global population faced with the challenges of climate change, groundwater is one of the most important natural resources on earth. In this article, we strive to shed light on this invisible life source with five eye opening facts. During Australia’s decade long drought, water supplies in Geelong dropped to 14%, so groundwater was used to supply 70% of the city’s water. 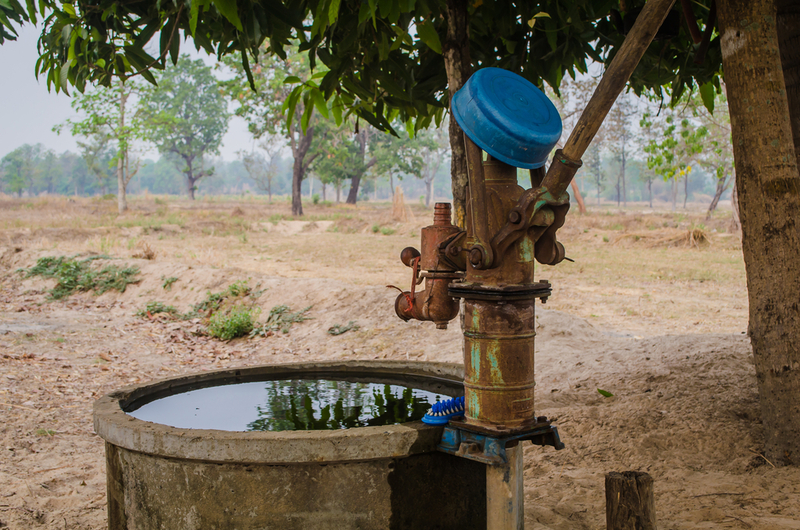 Other countries which rely heavily on groundwater supplies include India, China, and the USA, but Australia’s reliance on groundwater is growing every year. In the 13 years between 1983 and 1996, Australia’s reliance on groundwater increased by nearly 90%. It accounts for some 30.1% of the Earth’s freshwater reserves whilst surface water sources such as lakes, rivers and reservoirs only account for about 1.2%. Over the past century, humans have drawn down groundwater reserves by about 4,500 cubic kilometres. This deficit is partially due to a lack of understanding of how groundwater works, and partially due to human activities contaminating groundwater reserves in urban areas. This is an enormous problem, as 40% of the world’s population live in arid areas and rely on groundwater as their primary fresh water source. Australia is one of the few countries in the world who have managed to replenish a depleted groundwater source, which was achieved by capping the Great Artesian Basin. Fossil fuels and chemicals can enter the groundwater as runoff from landfills, roads, industrial sites and agricultural land. It is estimated that 70% of the world’s industrial waste is dumped into bodies of water and ultimately pollute the natural water supply. Because groundwater moves so slowly, remediation is incredibly difficult once the reserves are contaminated and it can take many years to make a groundwater source once again fit for human consumption. Alpha Environmental offer groundwater assessments and remediation services for commercial and residential properties around Melbourne. To learn more about our capabilities, please don’t hesitate to get in touch by calling 9415 8002.